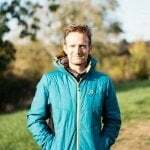 The Merrell Trail Glove 4 Knit has been designed to make barefoot running as comfortable as possible. 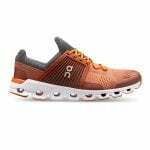 In fact, it may be the closest you’ll get to running without shoes whilst keeping the comforts of a traditional running shoe. 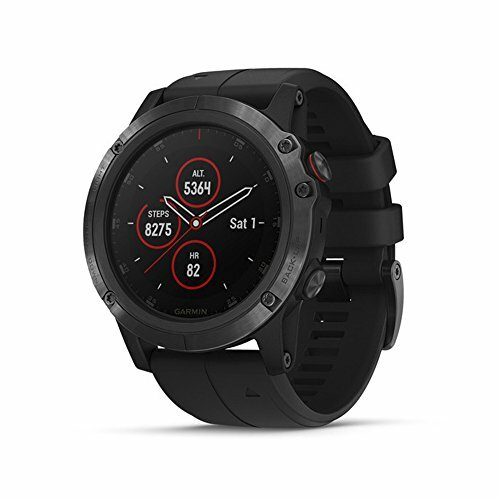 If you’ve heard about barefoot running or the use of zero drop running shoes before, then you’ve probably also learned that they come with various benefits. Sometimes referred to as minimal running, this is the art of re-aligning your running style to a more natural and efficient one. 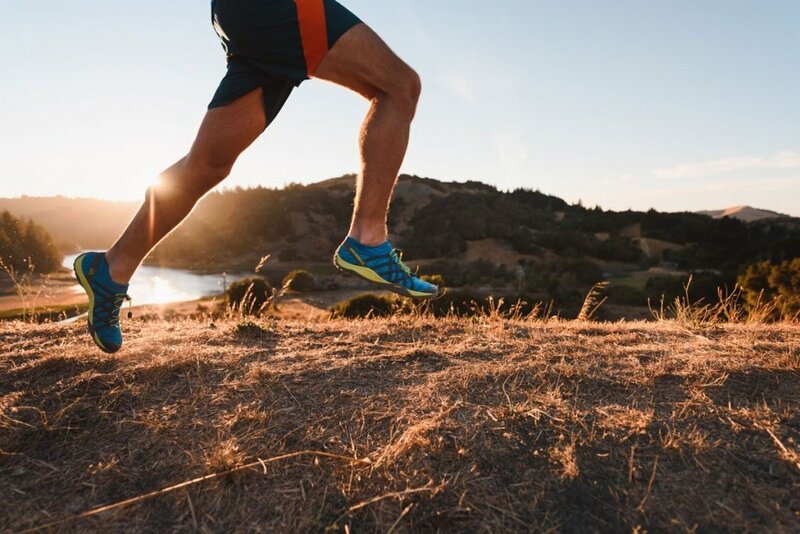 I wrote an entire guide on barefoot running, so if you want to learn more about it, follow the link below. The Merrell Trail Glove 4 Knit is pretty unusual as far as running shoes go. The entire upper is made from a single knitted mesh that molds to your feet. 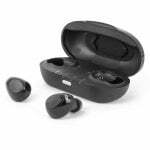 Having one single upper makes the shoe fit very comfortably, like a glove come to think of it! 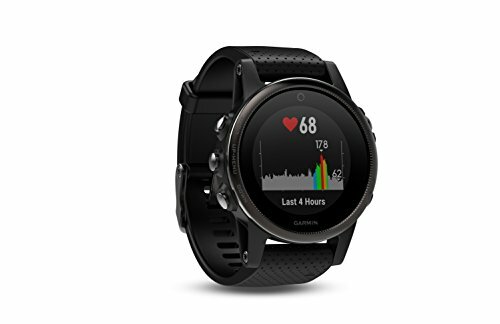 This is a barefoot running shoe so as you would expect it is zero drop, meaning there is no downward slope from the heel to the forefoot. 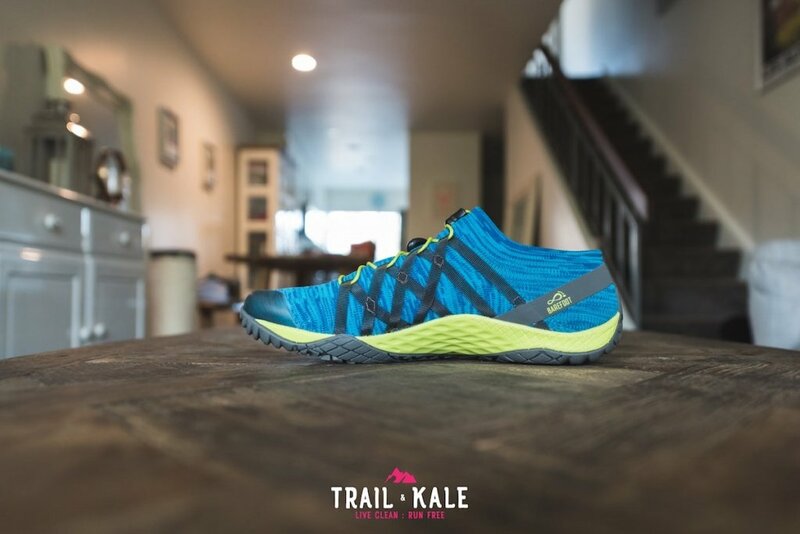 There has been some clever design work gone into these shoes allowing it to be a lightweight yet durable trail running shoe with only the bare necessities added. As mentioned before, the inner mesh is made entirely from one knitted single layer piece. This means that there’s some stretch and flex throughout the entire top upper. Single layer means there’s no extra inner mesh which isn’t really needed because the knitted fabric is soft enough inside to feel comfortable against your toes. 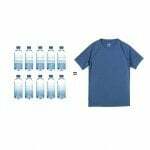 Being a knitted fabric allows for 360-degree breathability. You can see from the above photo that the knit material extends to the insole too; this shoe feels like you’re wearing a glove because it’s been built that way. 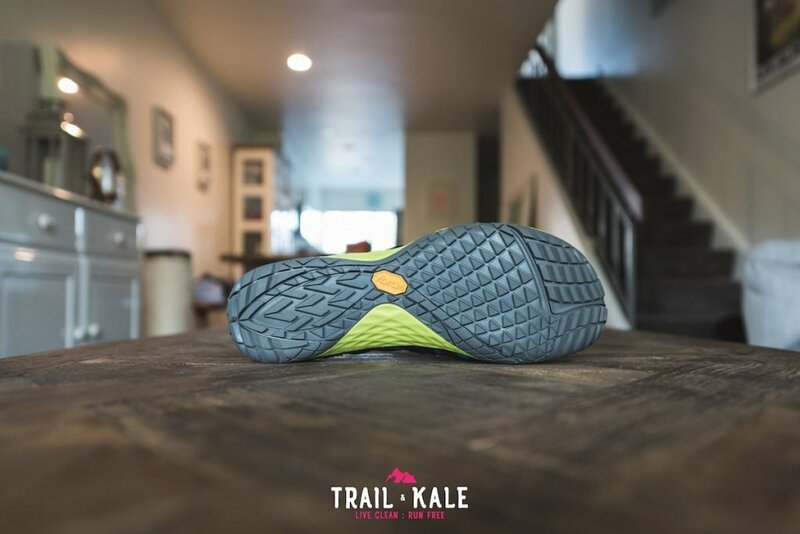 This extension to the insole leaves no uncomfortable seems so you can comfortably wear the Merrell Trail Glove 4 Knit shoes without socks. I really like the fastening system on these laces, similar to Salomon’s Quicklace system, they are fast to fasten and lock in place no matter what you do. 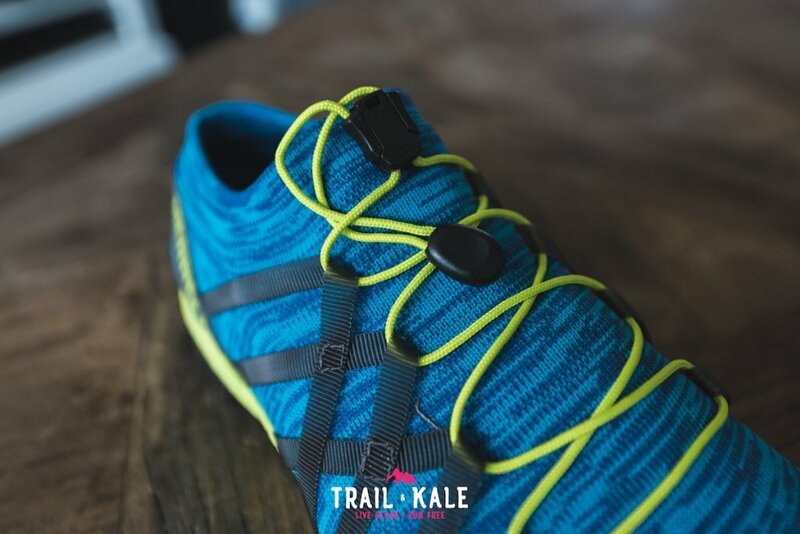 I did notice that it can be a bit fiddly to get the Trail Glove 4 Knit snug to your foot due to the design and placement of the lace hoops that connect the laces to the shoe. There’s also nowhere to hide the excess lace once fastened so I just end up tucking it under the laces which is a small workaround that works for me (as seen in the photo above). The outsole has been built so beautifully that it feels like an extension of the foot because it’s thin and extremely flexible. The relatively shallow 2mm lugs give me great feel over the terrain I’m running on and because it’s a Vibram sole, the grip is fantastic. 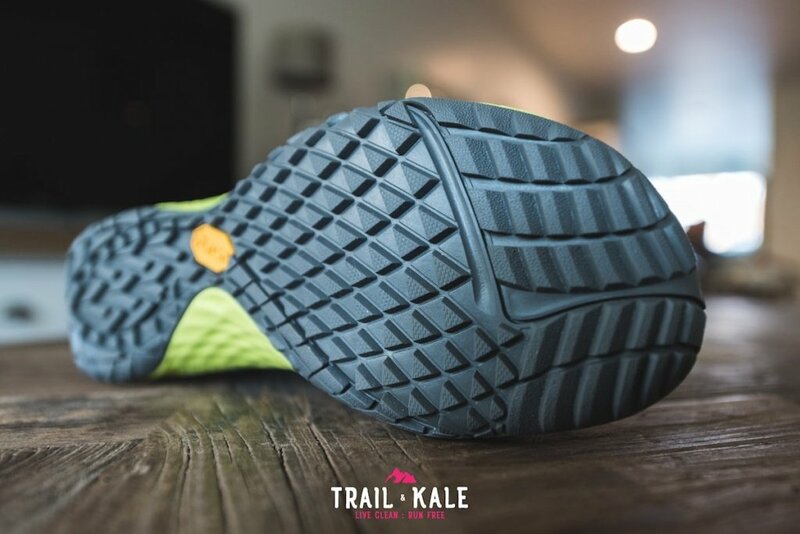 Taking a closer look at the outsole reveals the intricate tread pattern with micro-faceted grip detailing on each of the lugs, this helps when running over larger flat objects like boulders that tend to be very slippy. Zero Drop! 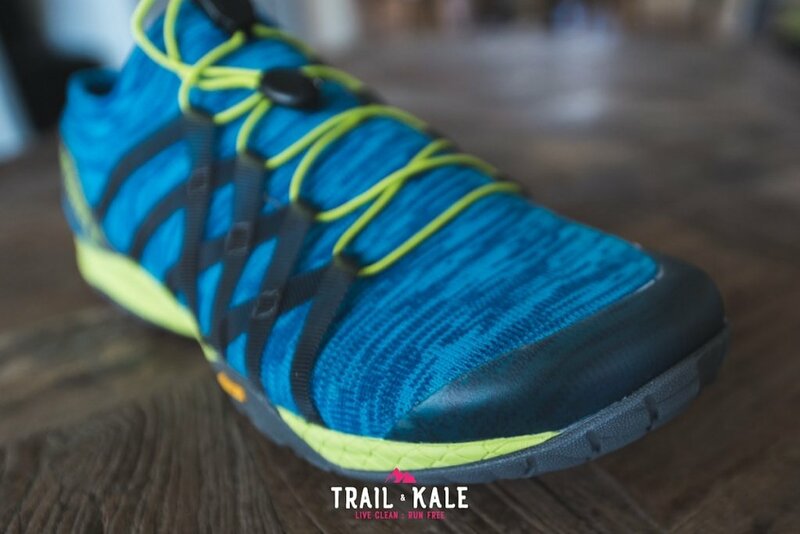 Yep, this is a true barefoot running shoe, which means it has no drop from heel to toe. It’s something that requires practice but your legs will thank you for this set up eventually once they grow stronger. 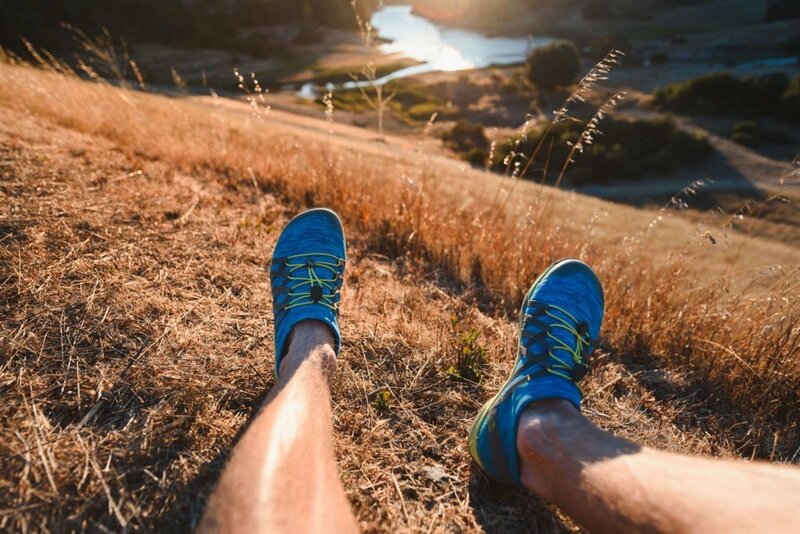 Read my ‘How-To’ Barefoot Run Guide for more information on the benefits that barefoot running can bring you. The toe box is medium width and has extra wiggle room due to the flexible knit mesh sitting above your toes. There’s also a protective plastic toe cap to keep your little piggies safe, should you accidentally kick a rock… We’ve all been there. At 216g (US M 8.5) these shoes are seriously lightweight. 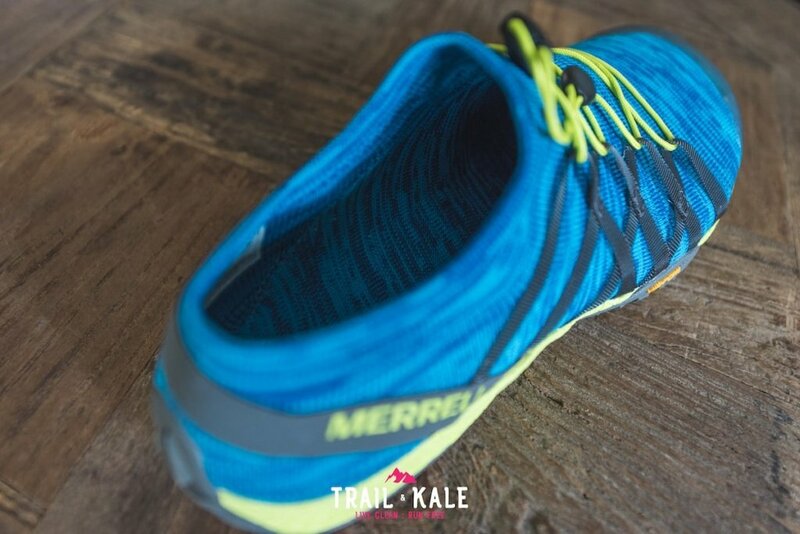 Of course, the Merrell Trail Glove 4 Knit shoes are minimal barefoot running shoes that are acting as an extension to your feet so you’d expect them to be light… and they are. 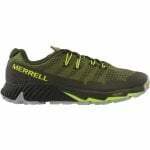 The Merrell Trail Glove 4 Knit comes in 4 different colors for the men’s and 4 for the women’s too. It’s so nice to see so many variations, we all have our own tastes after all. You can see the other colors here. 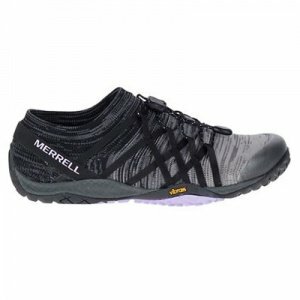 The color scheme of the shoes In this review is called “Sodalite” and the Merrell Trail Glove 4 Knit Women’s shoe, pictured to the left (above on mobile devices) is called “Black“. 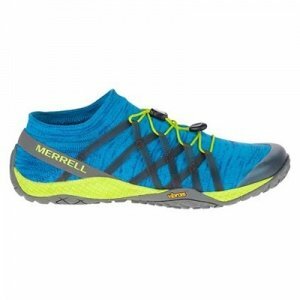 The Merrell Trail Glove 4 Knit is a very comfortable shoe for anyone who enjoys barefoot running and I’d say that extends across all ability levels too. 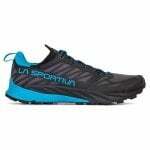 So if you’re looking to get into barefoot running then this shoe would be a great place to start. The outsole is very flexible which lets the muscles in my feet work on a full range of motion as if you had no shoes on at all. It’s amazing the extra stability and power you can get when your foot is free to flex and work properly. 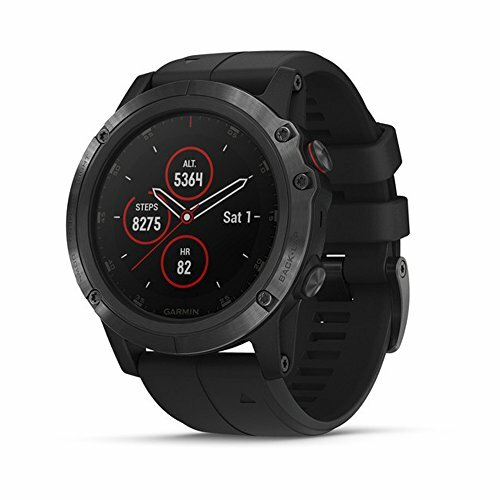 The grip is also very good on the shoe and I trust the tread to stop me from slipping. 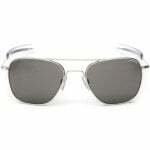 Being a low profile shoe also provides good ground control and gives a responsive ride. 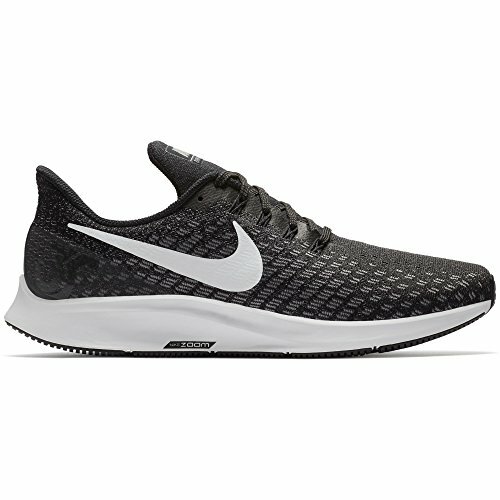 If you’re after a minimal zero-drop running shoe to practice your barefoot running technique then I can recommend this shoe for you. It does everything it’s supposed to as a barefoot running shoe. 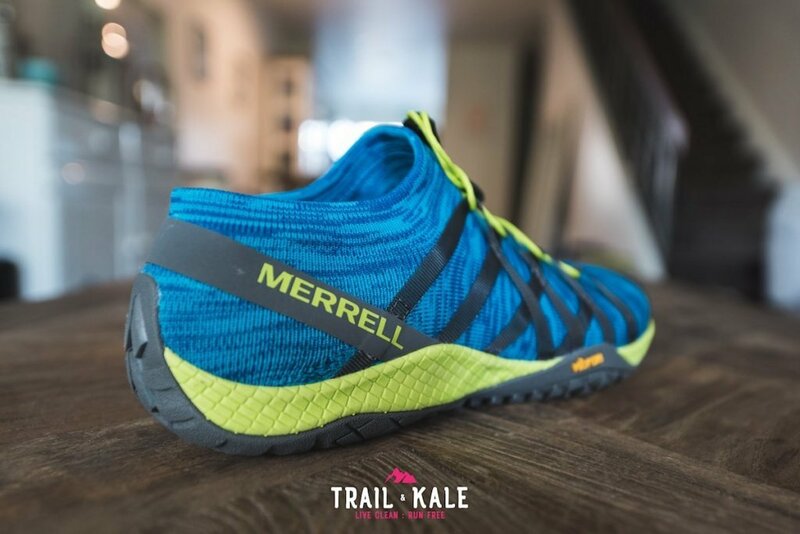 The Merrell Trail Glove 4 Knit shoes allow your feet to flex their full range of motion from a zero drop platform whilst protecting them fully from the ground beneath. The Upper is breathable and you can wear them without socks. 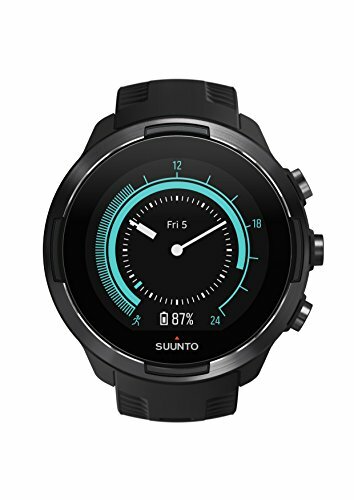 It’s also super lightweight, looks good and should have you running with a smile on your face.